They're urging women to "get angry" and fight to get these recommendations rejected. These experts say that 400 more Canadian women will die every year, the equivalent of two full airplanes, because of these new guidelines, announced in December; women in their 40's and women with dense breast tissue who could benefit from early detection but won't know they have cancer until it's too late. Rebecca Hollingsworth is a proud hockey mom, wife and sister and what she considers a lucky breast cancer survivor. 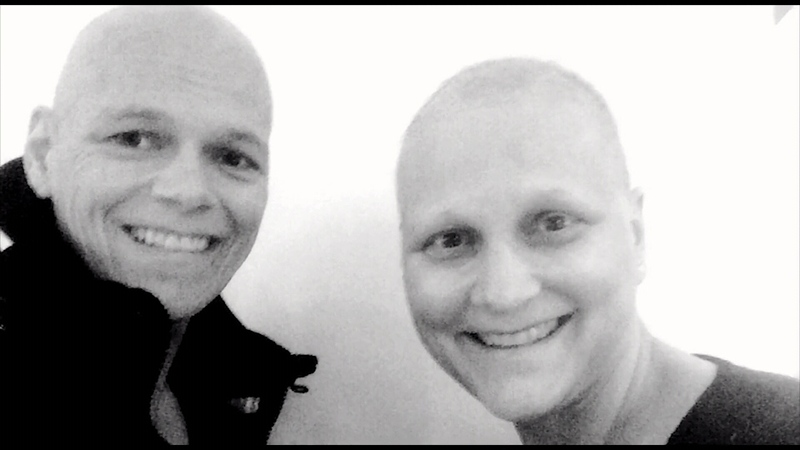 “There’s my sister and I when we were both in chemo,” she says as she looks through photos on her phone. Hollingsworth was just 44 years old when she noticed a lump a couple of years ago during a breast self-exam. “I kind of thought something didn't feel quite right,” says the mother of 3, who is now 46. A mammogram and then ultrasound revealed 6 cancerous tumors. Within a week, her 40 year old sister, MaryEllen, would also be diagnosed. Both women were under 50, with dense breast tissue but no family history of breast cancer. 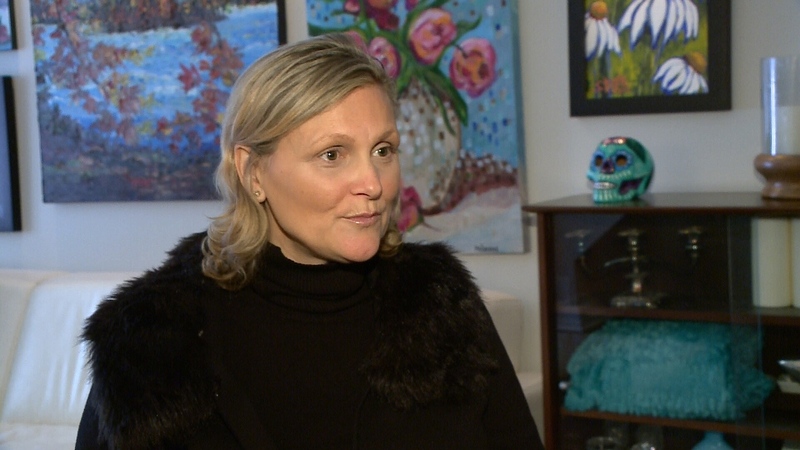 The Canadian Task Force did not take into account breast tissue density, which Dr. Jean Seely, the Head of Breast Imaging with the Ottawa Hospital says is a significant risk factor for breast cancer, more important, she suggests, than family history. “Breast tissue density increases the risk of breast cancer,” she says. Dr. Seely says the Task Force ignored expert advice and based its findings on outdated data. In a statement, the Task Force on Preventive Health says it relied on "the latest, high-quality evidence about the benefits and harms of screening. Specifically, it relies upon evidence from randomized controlled trials, the gold standard for understanding the effects of healthcare interventions," adding that it "sought and considered the input of many different stakeholders and was delighted to receive very positive comments on its guideline from many of Canada’s leading experts in cancer screening." She and other breast cancer experts are demanding federal and provincial governments reject the guidelines and urging Canadian women get involved. That's what Rebecca and her sister plan to do. They actually ended up in radiation at the same time. Now, that incredibly strong bond that brought them through treatment together will carry them through the fight to help other women. 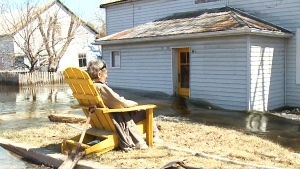 Breast cancer survivor Rebecca Hollingsworth. Sisters Rebecca and MaryEllen both with cancer.